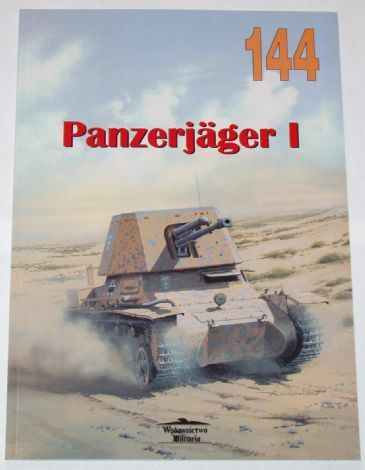 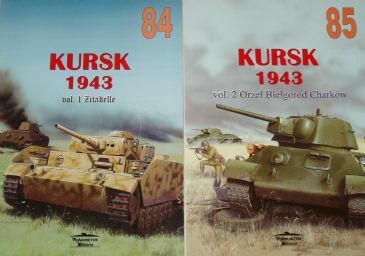 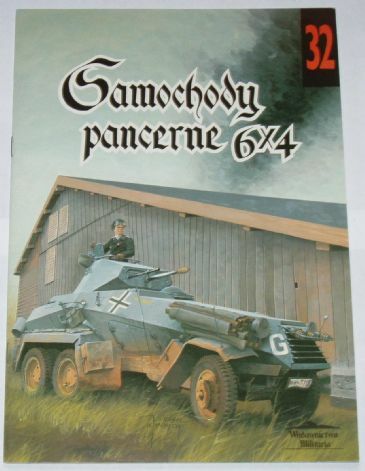 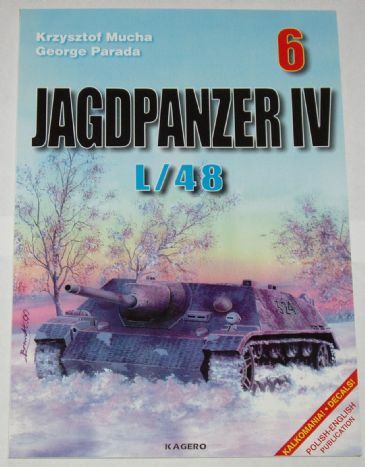 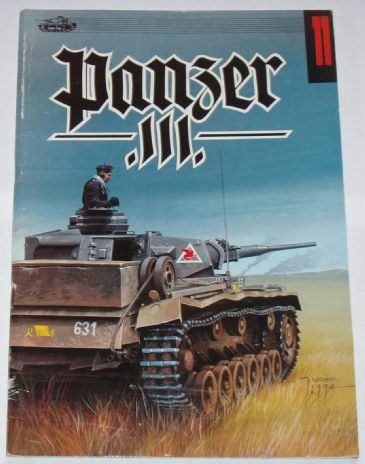 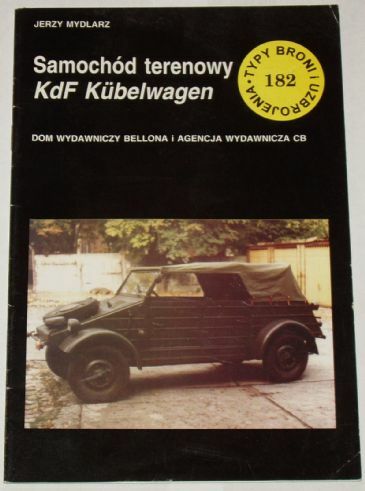 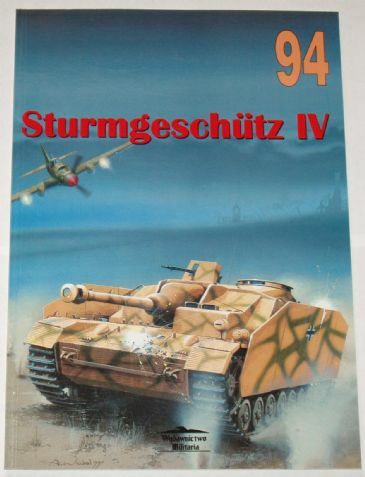 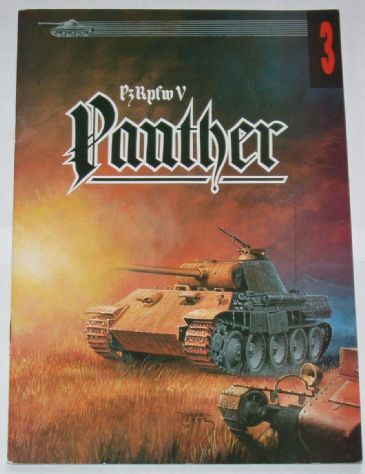 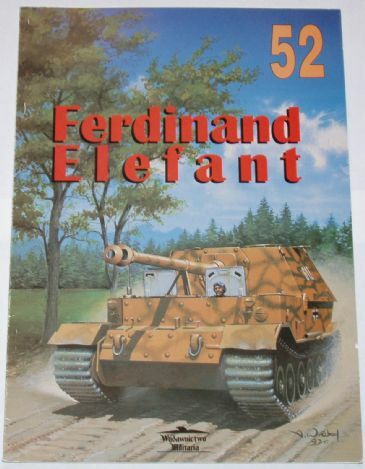 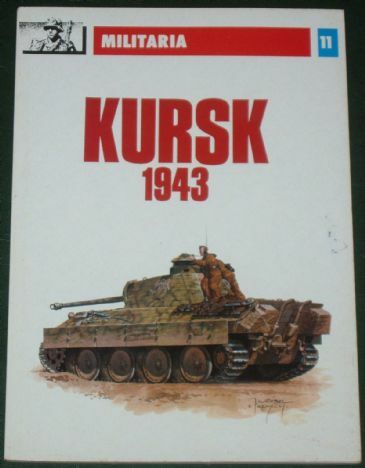 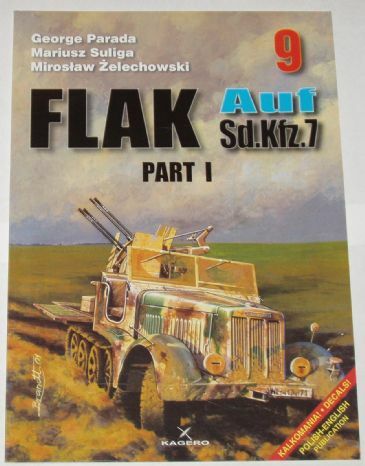 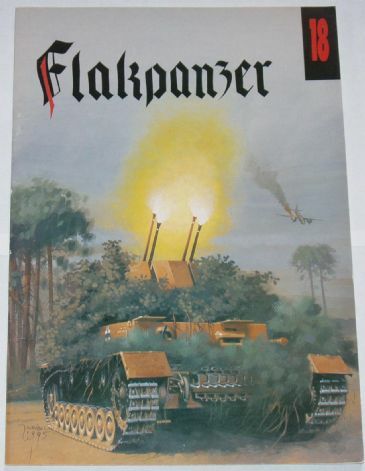 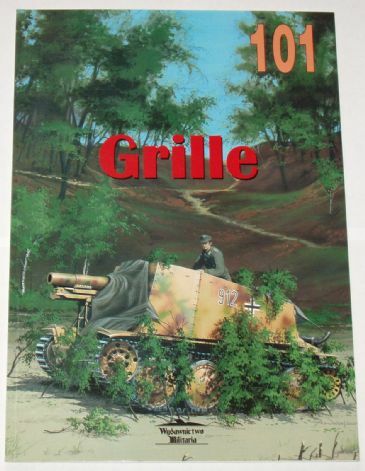 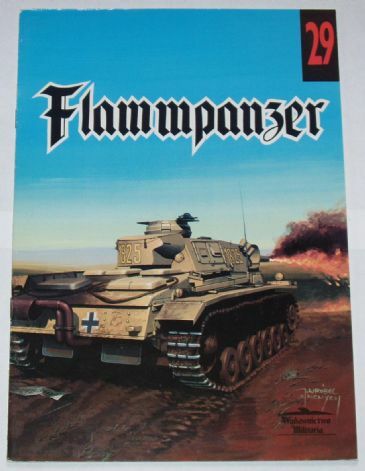 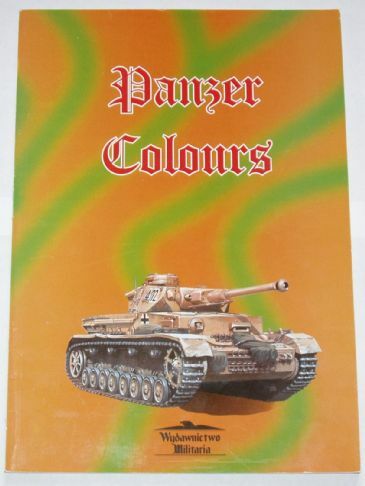 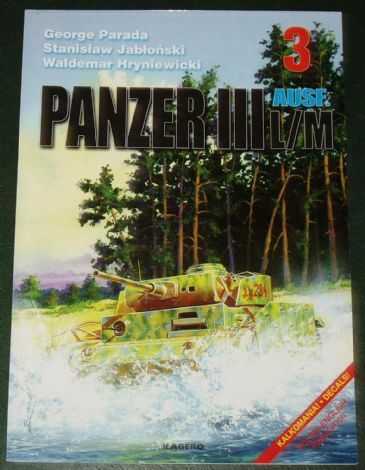 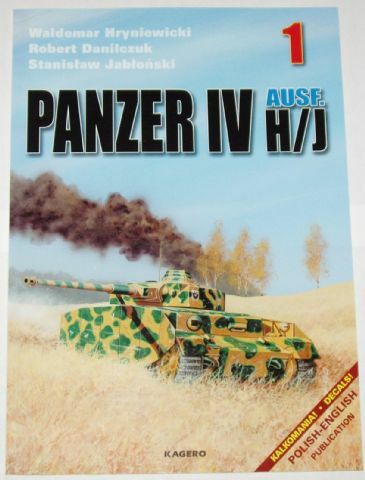 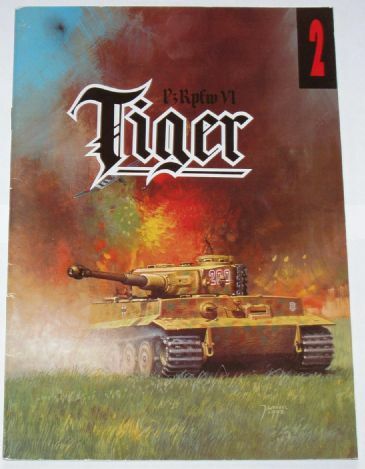 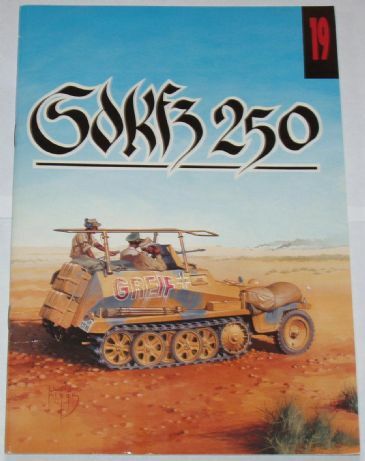 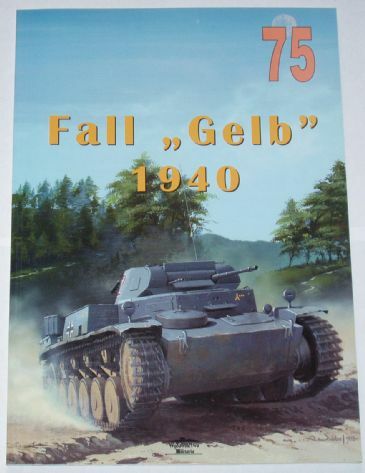 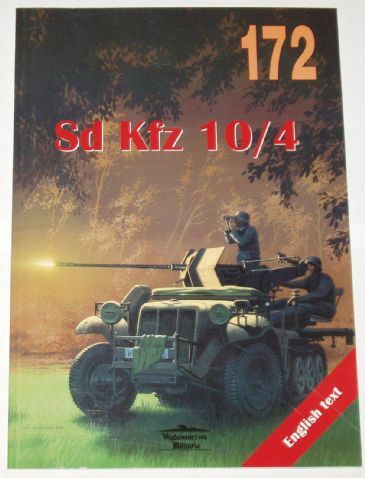 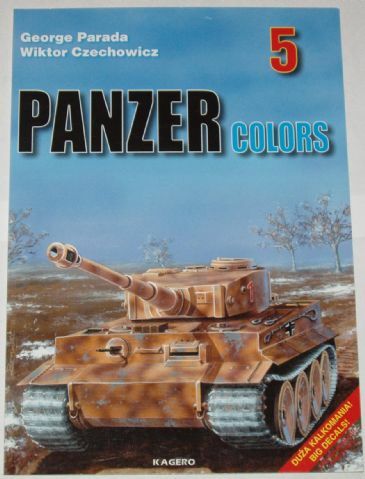 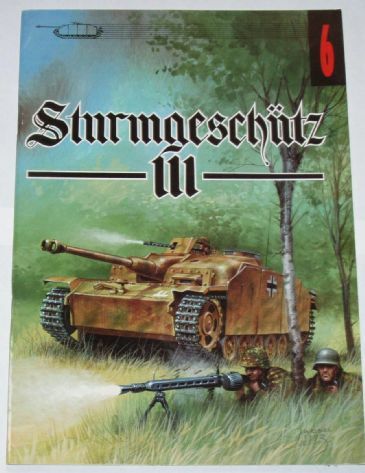 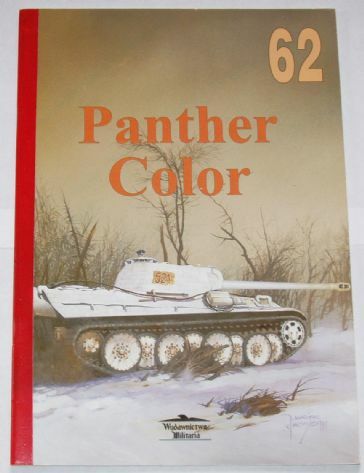 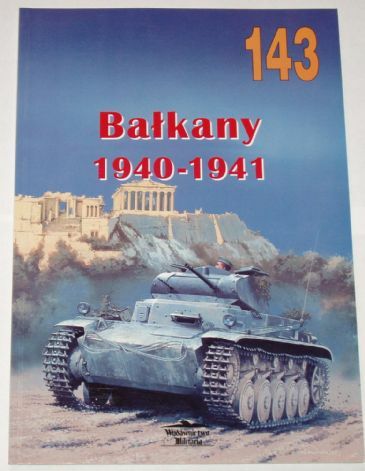 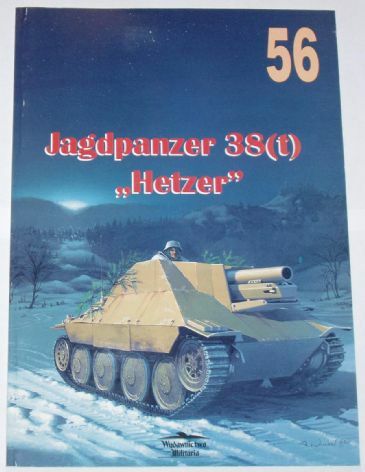 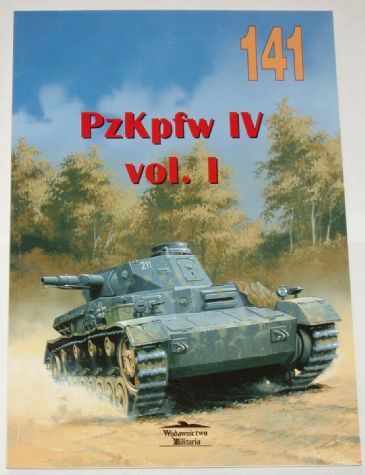 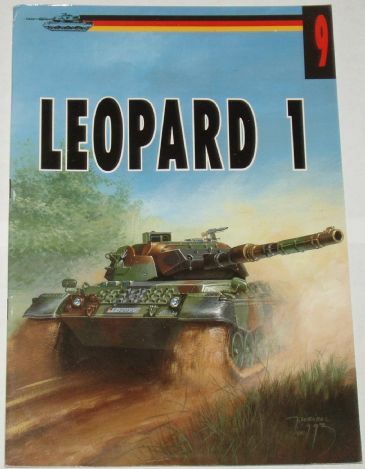 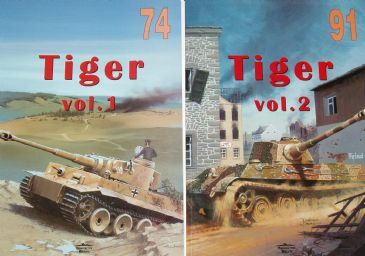 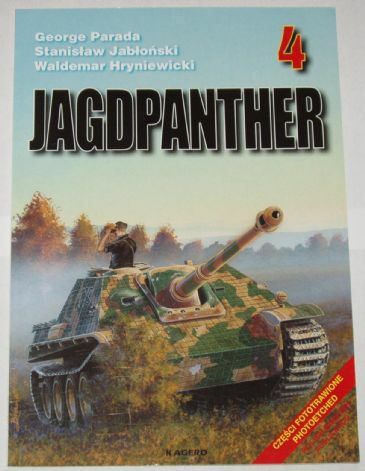 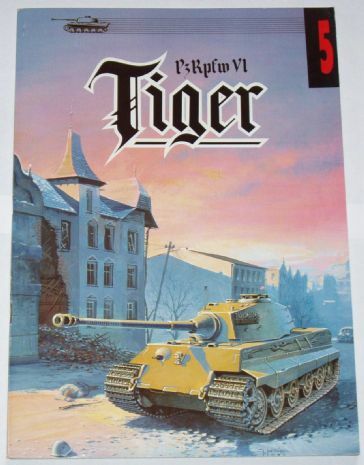 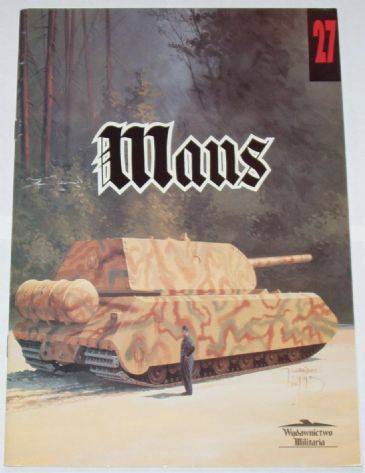 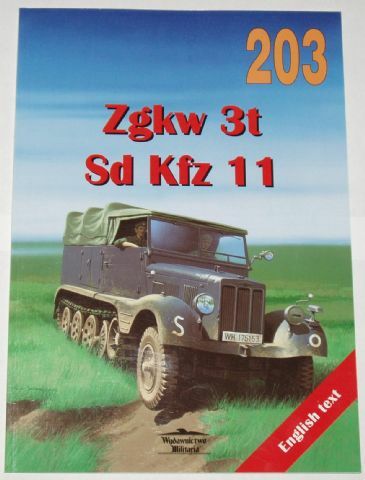 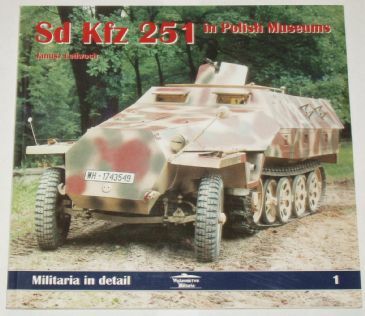 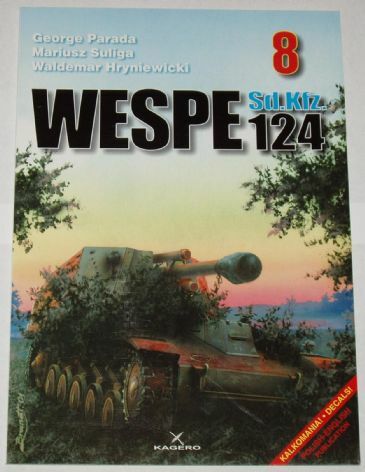 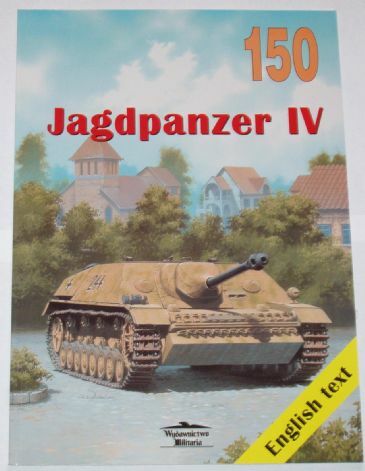 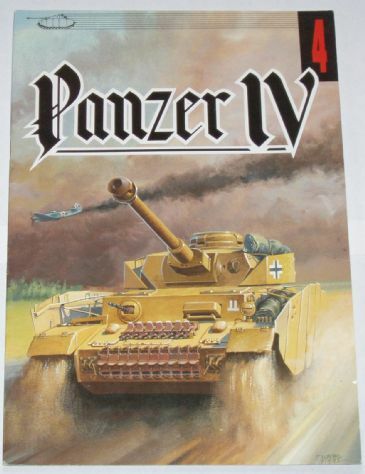 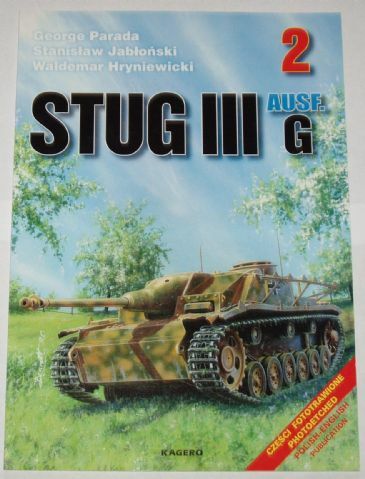 Here you will find books in the Wydawnictwo Militaria series - These are a Polish series on German Armoured Fighting vehicles in the Second World War. 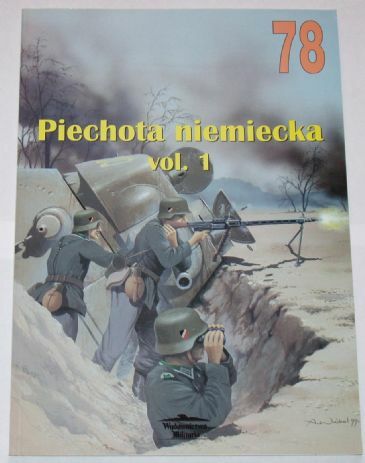 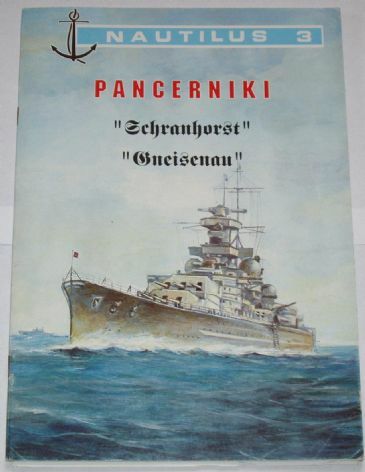 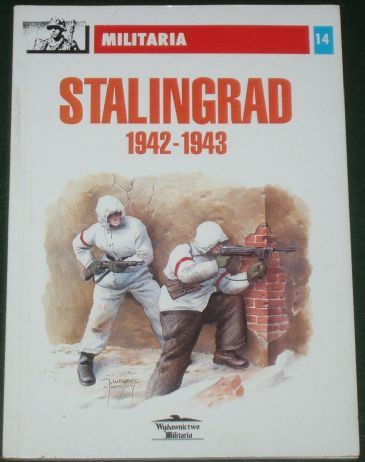 The early editions have all text in Polish, while the later editions have dual English/Polish text, but every title is packed with colour and black and white photographs. 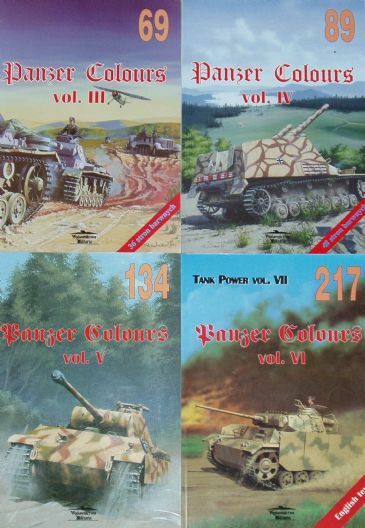 In addition to the Wydawnictwo series are a few titles from similar publishers and series, including Kagero.